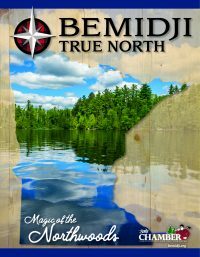 Join Bemidji State University in celebrating a multi-year project that will be finished by the end of the Spring 2019 semester. In the fall of 2017, students in Bemidji State University’s School of Technology, Art & Design developed design concepts for a tiny house that was built in 2018. The project is set to be finished by the end of the Spring 2019 semester. A summer-long promotional tour will be available for the community culminating in an auction on the last day of Bemidji’s annual Dragon Boat Festival on August 3.